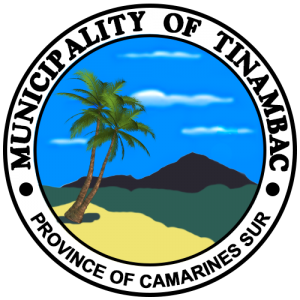 Welcome, to the official website of the Municipality of Tinambac! 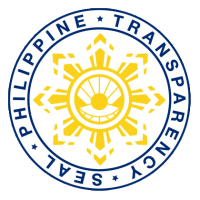 Tinambac is a first class municipality in the province of Camarines Sur, Philippines. According to the 2010 census, it has a population of 62,435 people. The town of Tinambac was considered to be a trading center of villages surrounding the eastern side of Mt. Isarog . It was in this place where tobacco, then a prohibited product, was exchanged by the townspeople of Tinambac. Its establishment as a separate municipality occurred during the latter part of the 18th century and this was known as the mission post of Himoragat. In 1829 when the Spanish administration divided the province of Camarines Sur into four districts, Tinambac fall under the District of Isarog. A church was built atop a hill which still stands at present where the residents of this simple town give way to the celebration of its fiesta every 17th day of May. St. Pascual Baylon is the patron saint of this town. This is just a preview of what you should learn about Tinambac. Do browse the pages of this website and discover more about this town.